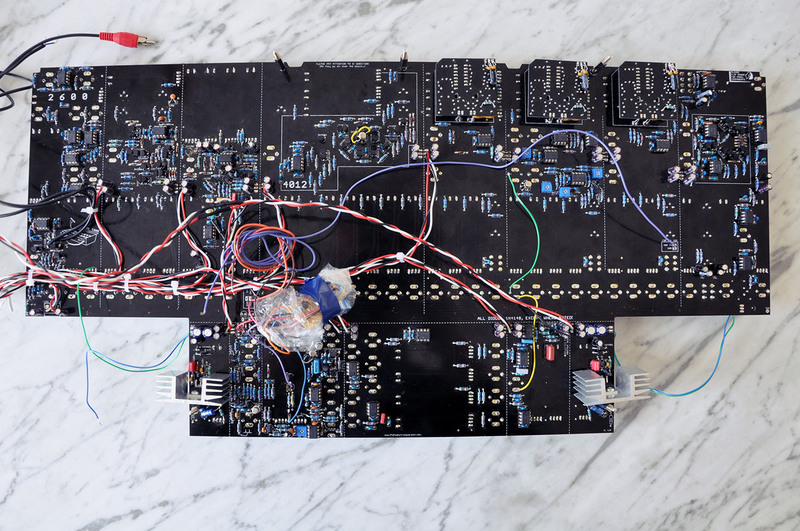 the ARP2600 Synth is almost as hard to get as the Jupiter 8. so why not just clone it – take the soldering iron to make it real? this is how it looks like.. It will be available as a kit containing PCBs and front panel (Nothing is pre-built). -> The goal is to release it this fall, September preliminary. The exact price is not set yet. It will be announced on this site during August. But expect the build (I.e. this kit + components) to cost $1000 without the case. very purist version – nothing changed. so it is also PWM not for all of the VCOs and one AR and ADSR envelope. maybe it is possible to change that since musically it makes sense to change at least the AR envelope that has it’s sustain level at maximum and therefore will not be as percussive and fast as the ADSR. anyway a very very cool project on a very good sounding synth. 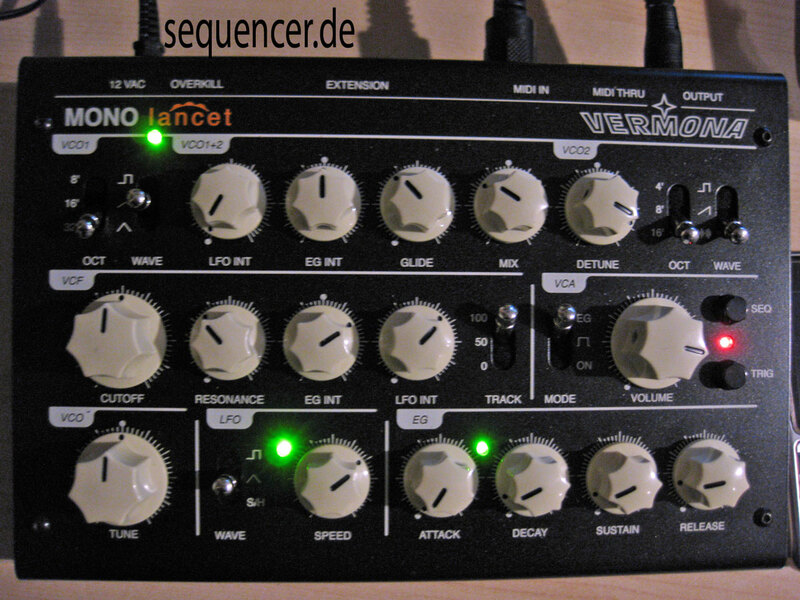 so here’s why: Q, Wouldn’t it be a much better synth with an extra ADSR or LFO or S&H, etc? It might be. But then it would be something else than a two thousand six hundred. So it’s not something that will happen. btw – sync mod is also possible but not implemented as well as maybe faster LFO. but since it is made in times where ppl thought vibrato is enough for LFO speed it may still be cool. thats all what I could say about cloning it everything else is positive. well – since there are no complicated parts inside and no encapsulated modules etc this may be a perfect chance for us to get one of these..
they offer the PCB and parts, but you need to get a case and all that stuff..
TTSH – Two Thousand Six Hundred. project from sweden.